Online registration and payment is greatly preferred. If you cannot pay online, contact Danny Archer at 267.626.1366 EST. INSTRUCTIONS: Complete the form below. We added a field which will allow you to customize your show badge. Once the form is fully populated, click the button to be taken to the payment page. Payment can be made with PayPal or a major credit card. 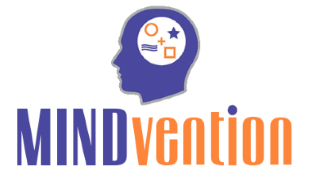 Each form completion and submission will incur the $350 MINDvention registration fee. Only 1 registration per form submission. A $14.99 Hotel Service Fee is added per room, ​per night plus 13.38% tax. 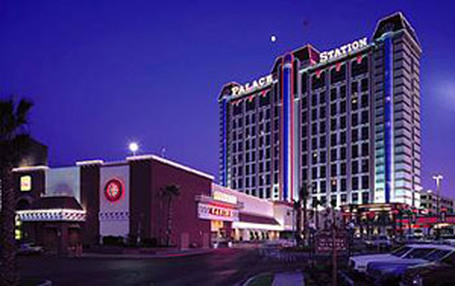 Palace Station Hotel & Casino will take hotel reservations for MINDvention 2019 until 10/16/19. After this date the hotel will take reservations on an availability basis and at prevailing hotel rates. Please call (800) 634-3101 and mention “PCIMIND” when booking your room, or click here to go to the Palace Station website.